What a milestone! 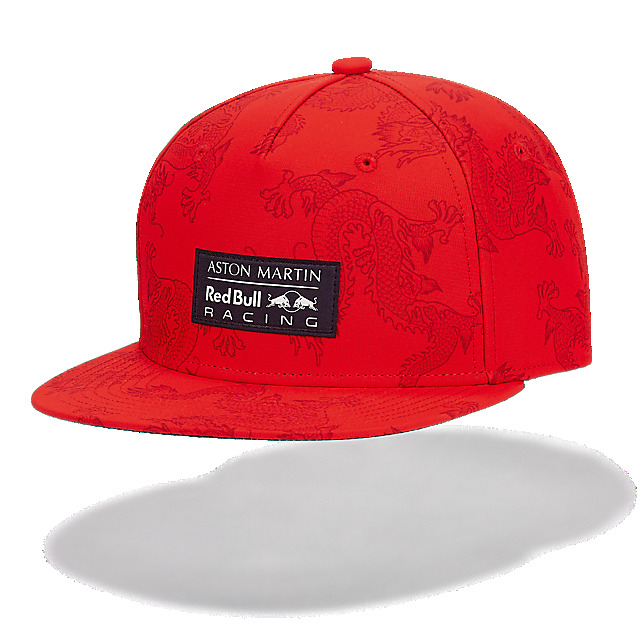 At the Chinese GP 2019, the F1 community will celebrate the 1000th Formula One World Championship Race. 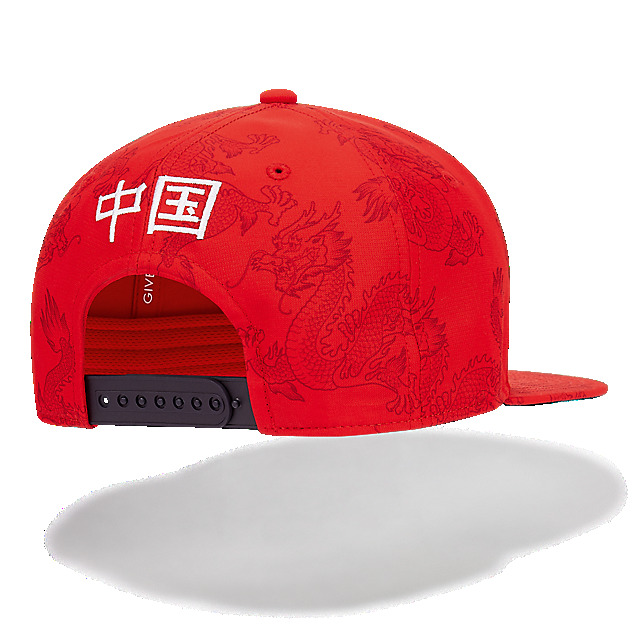 Make it one to remember with the special edition China GP cap, featuring a red crown with a stunning all-over dragon print and a matching visor together with "China" embroidery on the back in Chinese. 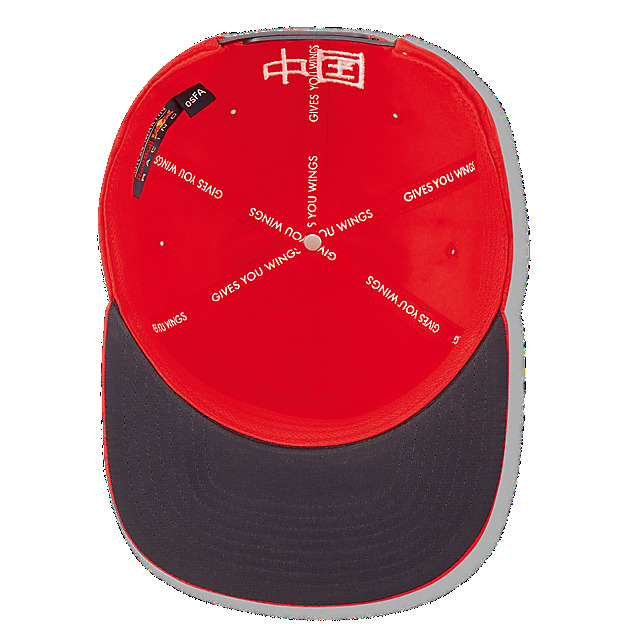 An adjustable snapback in navy completes the look.